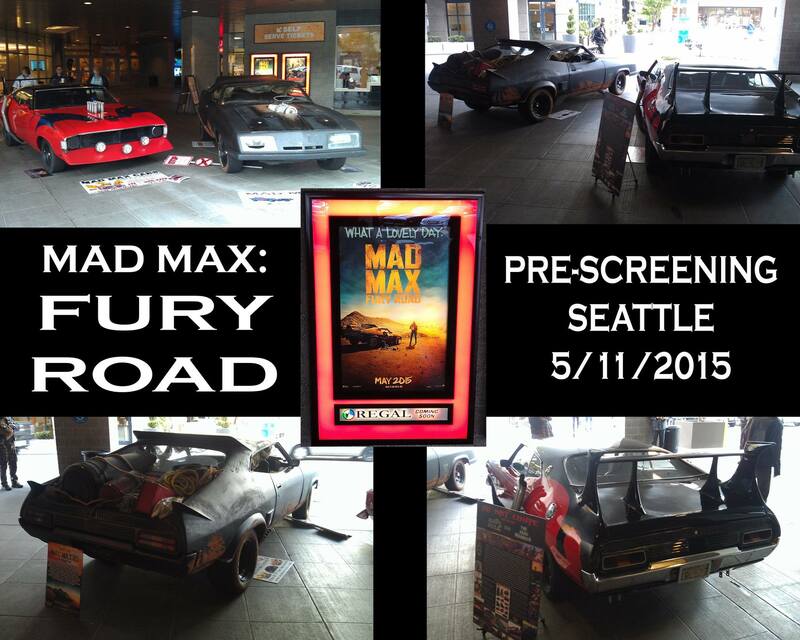 "MAD MAX: FURY ROAD, Pre Screening"
All of us here at Mad Max Cars were honored to be Screening Partners with Warner Brothers Pictures for the FREE advance viewing of MAD MAX: FURY ROAD! So, to all of our Friends & Fans in the Seattle area (or those who were in the area for the screenings) we were glad to present you the opportunity to see the film BEFORE IT OFFICIALLY OPENED! 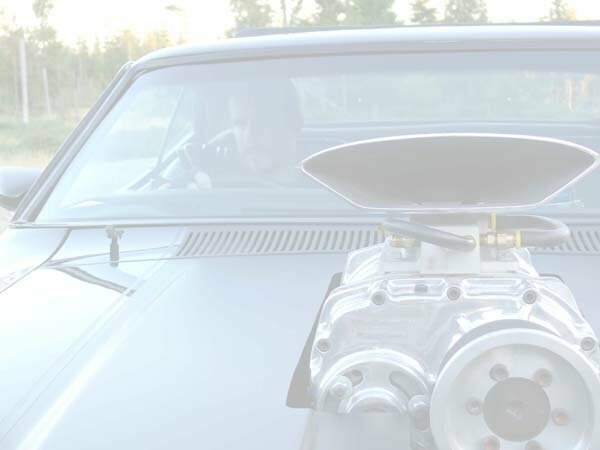 Also we hope you enjoyed th Mad Max replica cars we have built and meeting some of our staff in person at the May 11th Screening! Here is the basic information and links to download FREE passes!